At the core of Deep House music and Deep Tech music, Washington D.C. based artist Dj Sabeel Chohan is someone who blends different sounds, styles and scenes with melodic ease. Attending the many closing parties in Spain, she has harnessed the fresh Ibiza and European flavors into the heart of DC’s underground nightlife scene resulting in various resident spots on Ibiza Global Radio, Deeper Sounds Radio (London) and Ibiza Live Radio. Deep House, Tech House, Techno and House is her #1 passion and specialty but has such a range and diversity that she’s able to entrance the crowds with her sets. Some of her greatest influences of electronic music are Carl Cox, Don Diable, Deborah De Luca, Armin Van Buuren, Markus Schulz, Above & Beyond, Andrew Bayer, Eric Prydz and Rezz. She has opened the stage for many underground artists such as George Acosta, Saeed Younan, Agent Orange, Barbuto and many more. Official Video of the 2nd edition of Diner en Blanc – Washington, D.C. held on Saturday August 29, 2015 with performance by DJ Sabeel Chohan at The Carnegie Library at Mount Vernon Square. 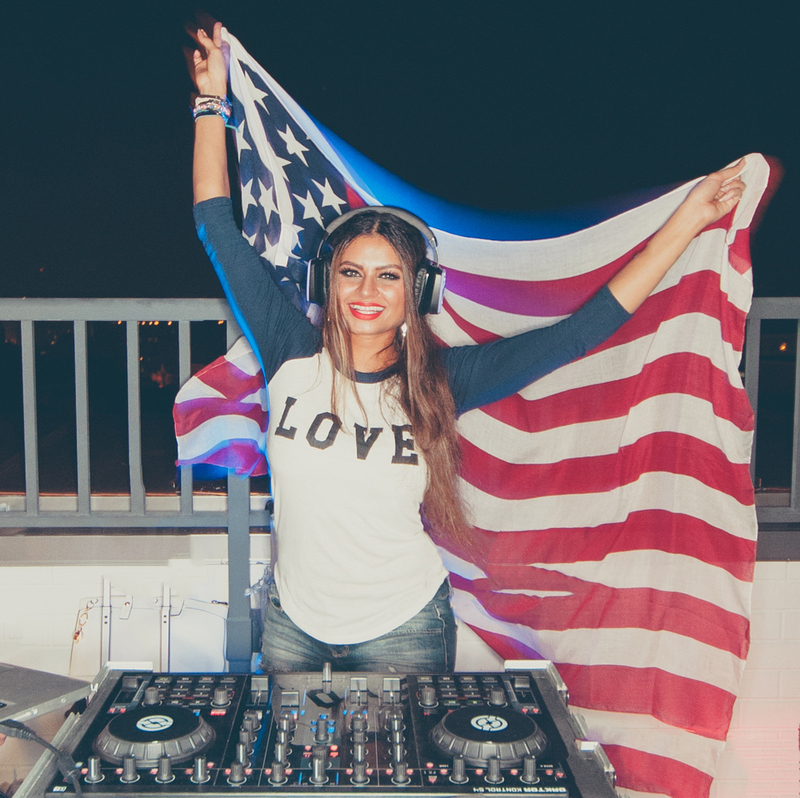 Catch DJ Sabeel Chohan on Fox 5 News as she takes over DJ Fridays on live television! Votes Top 50 DJs in Washington DC 2012 with DC Clubbing by Panorama Productions! hard work pays off! Recognized in USA Today, Washington Post, ReVamp News, and DC Hot Spots, DJ Sabeel Chohan spins for DC's First ever Diner en Blanc gathering. Washington Post says "oui oui" to Bastille Day, hosted by Art Sioree with DJ Sabeel Chohan! Fiesta Magazine features DJ Sabeel Chohan! Featured in the George Town Pact, Presented by Art Sioree, Silent Disco Party at The Ritz-Carlton Hotel is an instant hit with DJ Sabeel Chohan!